Vegetable gardening book - "The Everything Grow Your Own Vegetables Book"
Your Vegetable Gardening Helper Catherine Abbott has her popular vegetable gardening book. Your complete guide to planting, tending, and harvesting vegetables. 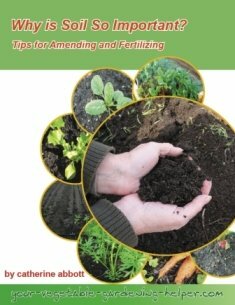 This organic gardening book will help anyone who wants to learn how to grow their own vegetables. I will give the beginner a step by step guide of what to do and how to do it. For the more experienced gardener there will be tips and suggestions on ways to make gardening easier and more fun – gardeners are always looking for new tips on ways to do things. I believe growing vegetables can be easy, however it is often a scary process for someone new to gardening to start. I will provide readers with some easy to follow steps on what is needed to have a fabulous vegetable garden. I will help the reader to choose a garden site by giving them information on what a great garden needs. I will then help them to plan how and what they want to grow. 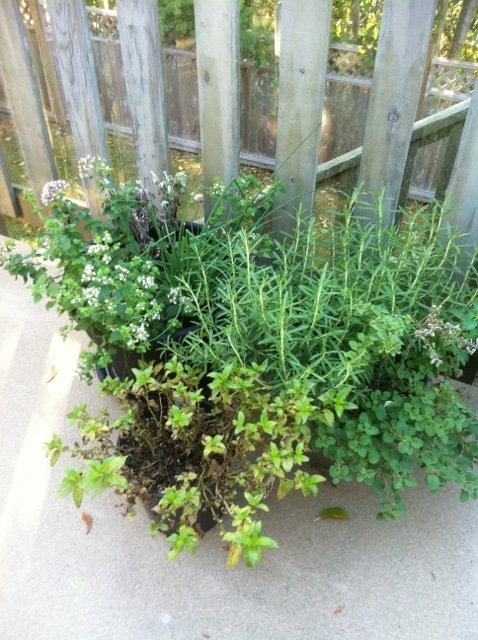 Do you have a small space where only a few containers will fit? If so, I will show you how to grow great vegetables in that kind of space. Do you live in an area where their soil is rocky? A raised bed garden can solve this problem. Do you have a backyard or acreage where they want to grow a large amount of food for their family? I will show you how to get started and keep your veggies growing well. 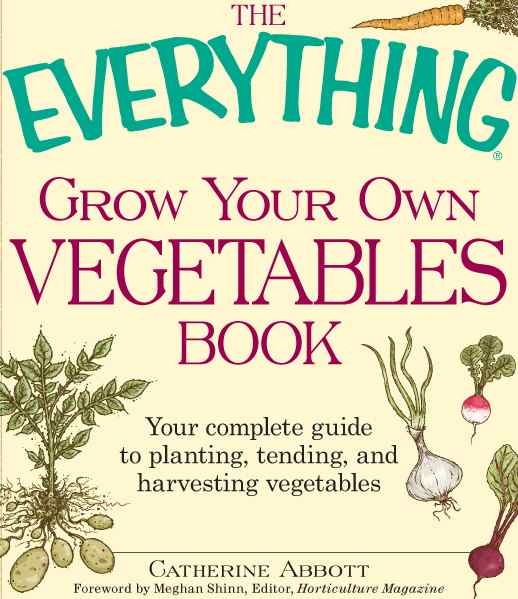 There are many ways of growing great veggies and this book will show you how. In this vegetable gardening book I will provide easy tips on how to grow, maintain and harvest 30 common vegetables. In this vegetable gardening book you will learn about planting, fertilizing, watering, weeding and trouble shooting in your vegetable garden. I will give you simple steps on how to make great compost, what tools are necessary and ways to beat any pests and diseases that may crop up in your garden. Chapter 6	What about a greenhouse? Chapter 9	Brassicas – what are they? Chapter 13	Keeping your veggies happy is an art. Chapter 17	Pests and Diseases – what do I do? Chapter 20 Trouble shooting – what can go wrong. I believe one of the best things in life is having the opportunity to grow and eat your own fresh vegetables. My mission is to encourage anyone who wants to grow vegetables to do so with confidence and skill no matter if it is in one container on a balcony or a large acreage of land. I love being a vegetable gardener and know there are many others who want to start growing for them and their families. Through my vegetable gardening book "The Everything Grow Your Own Vegetables Book" I want to provide them with the skills and knowledge to do so.